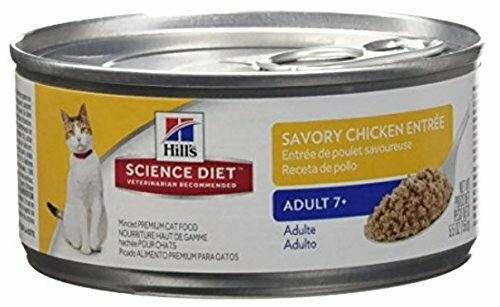 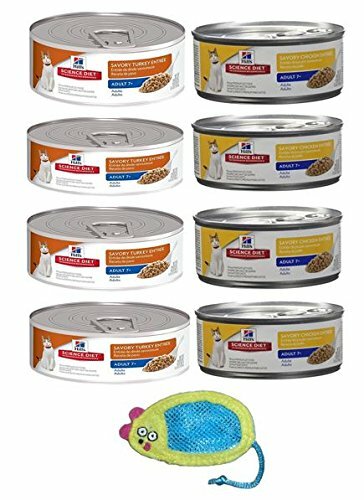 Hill’s Science Diet Adult 7+ Entrée Canned Cat Food is specifically formulated for adult cats 7 years of age or older. 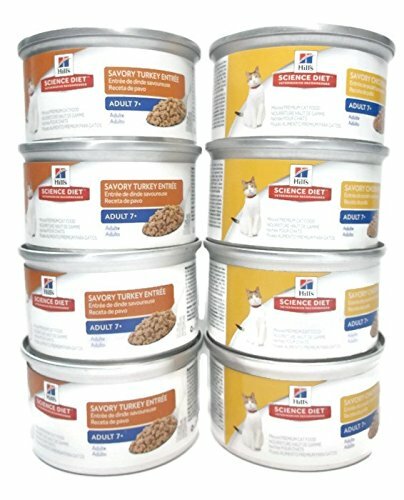 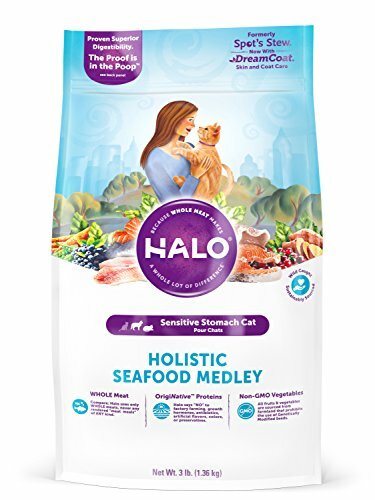 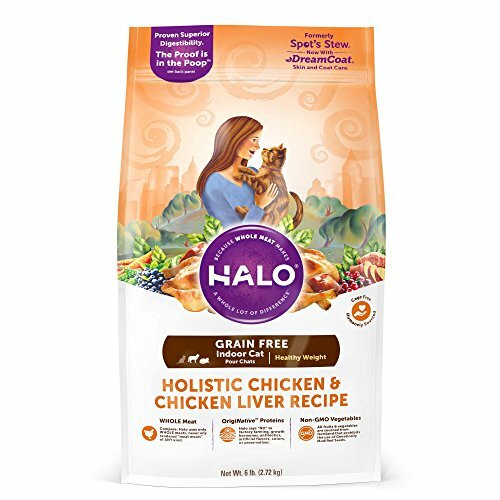 It has a smooth, soft texture, that most cats love and comes in 3 different delectable entrées – Savory Chicken, Savory Beef, and Savory Turkey. 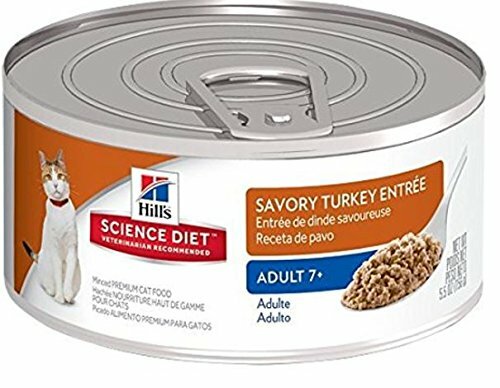 Hill’s Science Diet Adult 7+ Entrée Canned Cat Food is easy to digest and contains precisely balanced nutrition to sustain kidney and vital organ health. 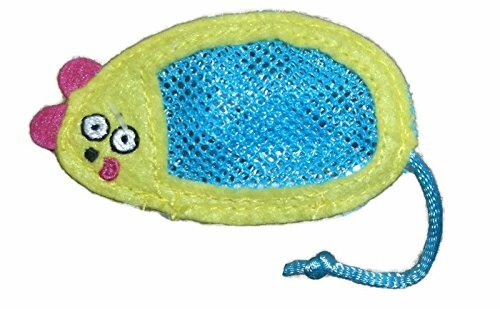 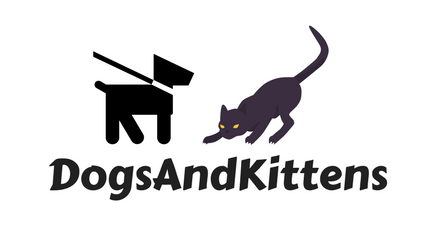 It is specifically made for adult cats 7 years old or older. 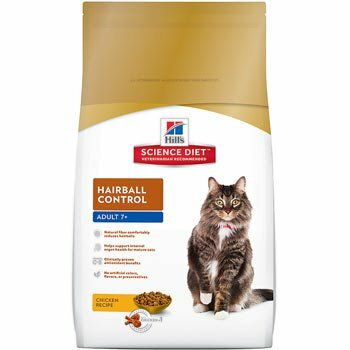 High quality, easy to digest, ingredients ensures proper nutrient absorption to keep your cat fit and healthy.